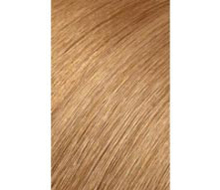 Our online shop offers a fabulous selection of extensions with different colors, volumes, and lengths to choose from. Read our guide to learn more about choosing the right one! It's important to make the right choice so that you don’t end up with anything other than the hairstyle you wanted once the extensions are in place. Our hair extension chart will give you an idea on how to choose the right natural hair extension kit for you. 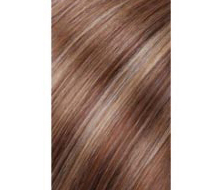 Feel free to speak to one of our hair experts via chat or email and they’ll be happy to help. In any case, you have 15 days to change your hair extensions. 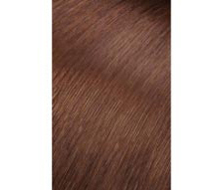 Our chart includes the contents of each kit and indicates which hair type it is recommended for. Perfect for adding length to thin to normal hair. 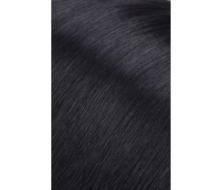 Perfect for lengthening hair and great for those with thin to normal hair. 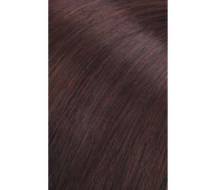 Perfect for adding length and some volume to thin to normal hair. Intended for short, thick hair but also suitable for all hairstyle types. Get waist-length hair with these extensions. 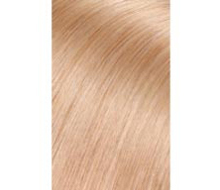 Our hair is made from Remy-quality hair and provides the best quality for its price. Get hip-length hair with these hair extensions. 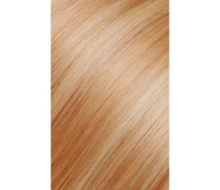 Our hair is made from Remy-quality hair and provides the best quality for its price. 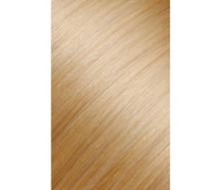 These extensions provide length extended to mid-back and considerable volume. 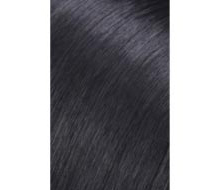 Weighing 200 g it works with all hairstyles, lengths, and types. It is also ideal for short hair. 100% natural appearance guaranteed. 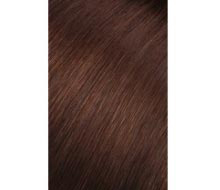 It’s not always easy to find your hair color but you should be able to find the right one from among our wide selection of hair extension colors. 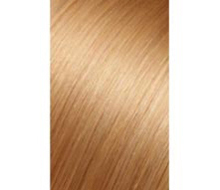 For clip-in extensions, we have a selection of 12 colors, including highlight options. 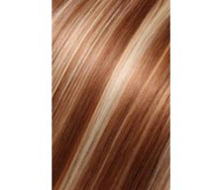 You can also watch our hair color chart video to help with your color choice.